The International Trade Compliance Expertise You Need Now - Dive into anti-bribery/corruption, export controls and sanctions at the 3-in-1 event that will help you ensure an airtight compliance program. 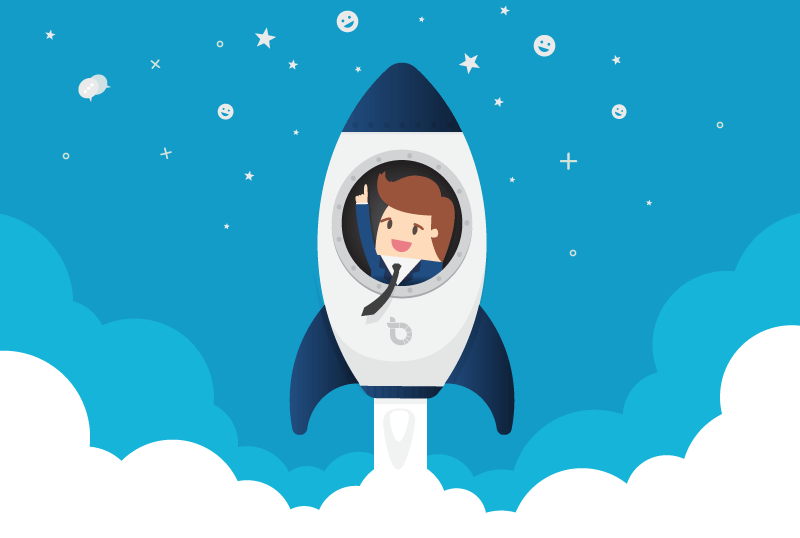 In today’s continually evolving regulatory landscape, ensuring an airtight global compliance program is of utmost importance. 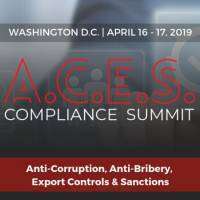 Whether you focus broadly on international trade or specialize specifically in anti-bribery/anti-corruption, export controls or sanctions, attendees of this 3-in-1 event will benefit from the ability to customize their conference experience and build a program that will best fit their unique domestic and international compliance needs. Featuring the premier insight and expertise from today's leading corporate compliance and government leaders, attendees of Momentum's ACES Summit will walk away with practical solutions and cutting-edge strategies for conquering the latest obstacles currently posing a threat to domestic and global corporate operations.